The Drobocky Difference, Your Smile Deserves The Best! 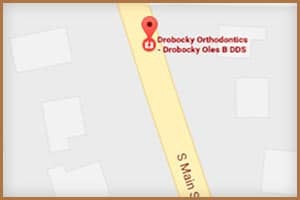 Drobocky Orthodontics is your Home for Beautiful Smiles in the Bowling Green, Glasgow and Franklin, KY Areas! 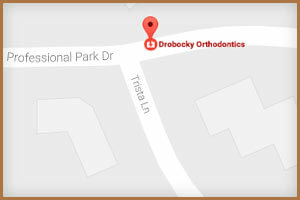 Thanks for visiting the website of Drobocky Orthodontics... Braces by the best! Dr. Oles Drobocky's mission is to change lives by creating beautiful smiles through a phenomenal caring orthodontic experience. This results in a happier more joyful world for our patients and everyone we and our patients come in contact with every day. 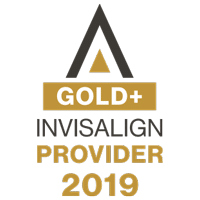 We offer the latest in leading-edge orthodontic care, including clear braces, colored braces, Damon Braces to reduce treatment time and discomfort and Invisalign invisible aligners - the “Clear” alternative to braces. We make orthodontic treatment affordable by offering multiple payment options including full payment discounts, no-interest payment program, family discounts, and we accept direct payment from most insurance carriers. We understand your busy lifestyles and do our best to accommodate busy school and work schedules. We'll See Your Smile Soon! Contact any of our three area locations for a complimentary consultation. Dr. Drobocky will meet with you personally to conduct a thorough examination, diagnose your case, explain treatment options, and help you decide the best fit for you or your child. We look forward to meeting you! 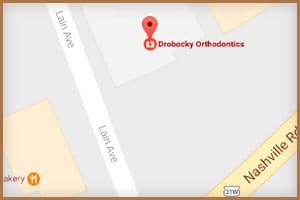 Drobocky Orthodontics has practice locations in Bowling Green, Glasgow, and Franklin, KY, and proudly serves the surrounding areas of Scottsville, Morgantown, Russellville, Elizabethtown, Brownsville, Burkesville, Tompkinsville, Munfordville, Cave City and Edmonton, KY, and Gallatin and Portland, TN. "We received hundreds of compliments on her gorgeous smile that day, I told everyone that Dr. Drobocky and his staff were worth every penny!" "The knowledge of Dr. Drobocky and his staff made me super comfortable from day one. I absolutely adore the staff and their friendliness. I would make the same choice every time for my care if I had to." 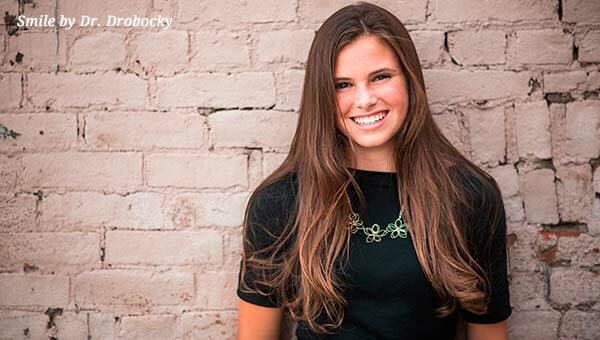 "Extremely pleased would be an understatement, regarding the results of Dr. Drobocky's treatment and guidance his orthodontic staff have provided over the years." "Everyone has always been so nice to us. I appreciate taking the time to make my daughter feel comfortable before her appointments. I also like the points system. She looks forward to getting the points and picking out a gift card." "I can't say enough good about Dr. Drobocky and his wonderful staff. From the time you walk in the door until you leave the experience is great." The entire staff has been wonderful every time we have been in the office or had to call between visits.